Let’s face it: the world will never be 100% environmentally friendly – at least not during my lifetime, which I plan to continue for at least another five to six decades. Sustainability is one of those hyped words that everyone uses and interprets freely based on their own definition. Many companies claim that their product is sustainable, albeit based only on a narrow set of attributes. More often than not, we as customers just take their word for it. A company, for example, can claim sustainability solely based on ink characteristics, without considering other factors such as power consumption or ink usage. Don’t get me wrong, any progress toward a more sustainable world should be applauded, but I personally think taking one concrete approach at a time is the way to go. 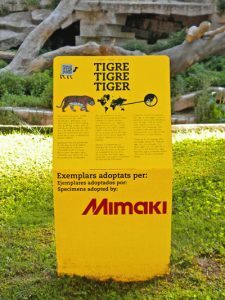 In 2012, when Mimaki visited Barcelona for FESPA Digital, we decided to take a different approach in addition to our other efforts by adopting the Barcelona Zoo’s Sumatran tiger. The Sumatran tiger is the last tiger subspecies indigenous to Indonesia and is currently listed as Critically Endangered on the IUCN Red List. Two other subspecies, the Bali and Javan tigers, have been extinct since the 1940s and 1970s respectively. Pertama is a female Sumatran tiger and one of the few remaining in the world. The Barcelona Zoo features a number of large felines, including a cheetah, jaguar, lion, leopard, but only one tiger. This rare Sumatran tiger is only found on the Indonesian island of Sumatra. According to the last census on this animal (2008), the remaining population scarcely exceeds 500 individuals. Sadly, this critically endangered species is still threatened with the destruction of its habitat and with poaching, to sell and trade its parts for traditional Asian medicine or as a trophy. Among other things, the adoption helps to support the Zoo’s participation in the European Endangered Species Programmes (EEP). Breeding programmes such as the EEP and others aim at conserving healthy populations of animals in captivity while safeguarding the genetic health of the animals under the Barcelona Zoo’s care. The goal of these projects is to provide a future for some of the world’s most vulnerable species, especially where education and in situ conservation work can help stabilise natural habitats and change destructive behaviours. It actively aids in the protection of natural habitats and promotes education to help local populations value their wild neighbours. The adoption also celebrates our continued commitment to the environment through the Mimaki Nature Education Program, an initiative that supports the nature and wildlife education of youth and children in Spain. 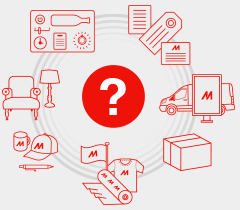 At Mimaki, we have always cared about environmental sustainability and have taken measures to achieve it at the highest level possible. In order to minimise our environmental footprint, for instance, we have undertaken several measures in our manufacturing process. We promote recycling programmes, waste segregation and thorough control of harmful chemicals to reduce our industrial waste. Furthermore, we work hard to reduce our consumption of energy and resources such as electricity and fuel. 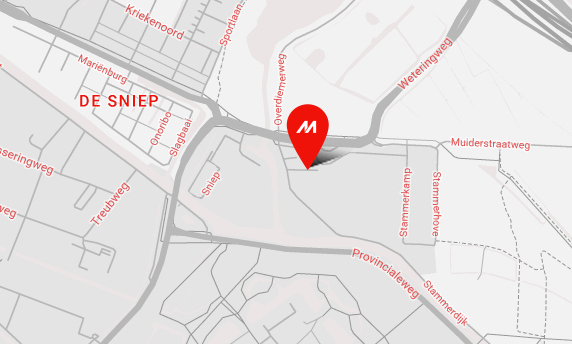 We also adopt the “doing it right the first time” policy, reducing failure rates during manufacturing to eliminate waste and run a smooth production process. However, being originally from Indonesia, the tiger adoption really hits close to home for me. There is something admirable and comforting about countries joining forces to conserve nature. In case you are wondering, Pertama means ‘the first’ in Indonesian, and we are glad she won’t be the last. In 2017, the Zoo has in fact carried out the acclimatisation process for Tibor, a male Sumatran tiger moved from Edinburgh Zoo (UK) to be a mate for Pertama!